The Spirit of Independence lives still, I am sure. Every holiday season the articles appear reminding us that the stories and anecdotes that we use to characterize our holiday experience are not true. 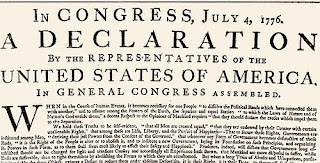 The Washington Post published Five things you think you know about July 4th that are wrong this morning. 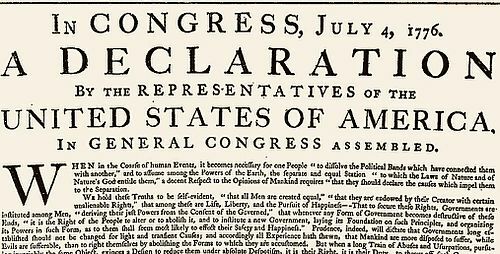 I knew most of them and I have always been a little amazed that we don't celebrate Independence Day on July 2nd, but the Declaration of Independence does say July 4th and I guess it just makes it a bit easier. Then there are the 9 Things you may not know doubt the Declaration of Independence provided by the History.Com. 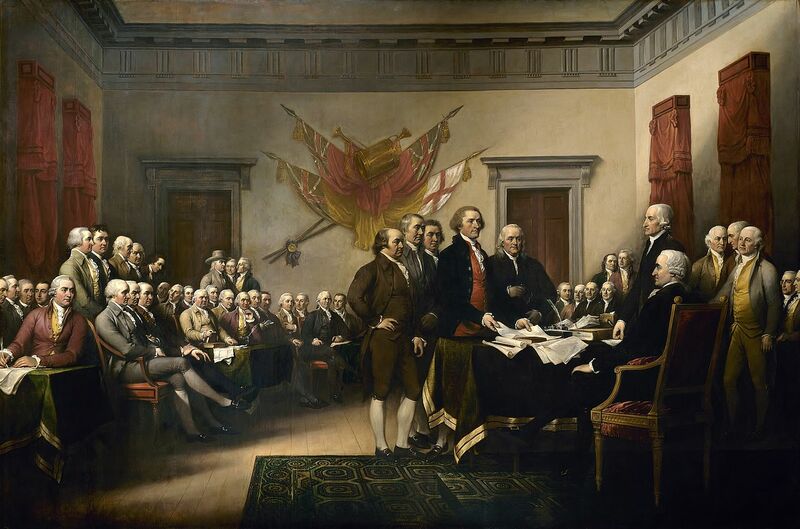 It is good to take a few minutes to review history and remember the heroic deeds of our forefathers. We should celebrate that the American Experiment, as it has been called, continues to live and thrive.